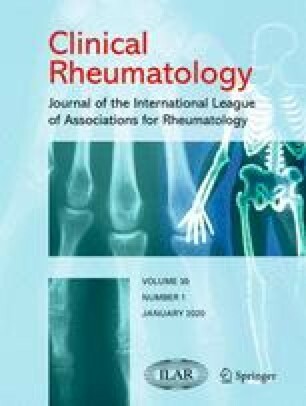 Twenty-eight patients with classical or definite rheumatoid arthritis were randomly divided into two groups of fourteen patients each. All patients were treated once a day with mud packs derived from the Dead Sea heated to 40°C and applied over the four extremities, neck and back for 20 minutes. Group 1 was treated with the true mud packs and Group 2 with washed out and less concentrated mud packs. The study was double blind and of two weeks duration. All patients were evaluated by one rheumatologist both before treatment and two weeks later at the end of the treatment period. Follow-up evaluations were made one and three months after conclusion of the treatment. The clinical indices evaluated included duration of morning stiffness, hand-grip strength, activities of daily living, patient's own assessment of disease activity, number of active joints and the Ritchie index. A statistically significant improvement (p<0.01 or p<0.05) was observed in Group 1 only in most of the clinical indices, lasting between 1 to 3 months.